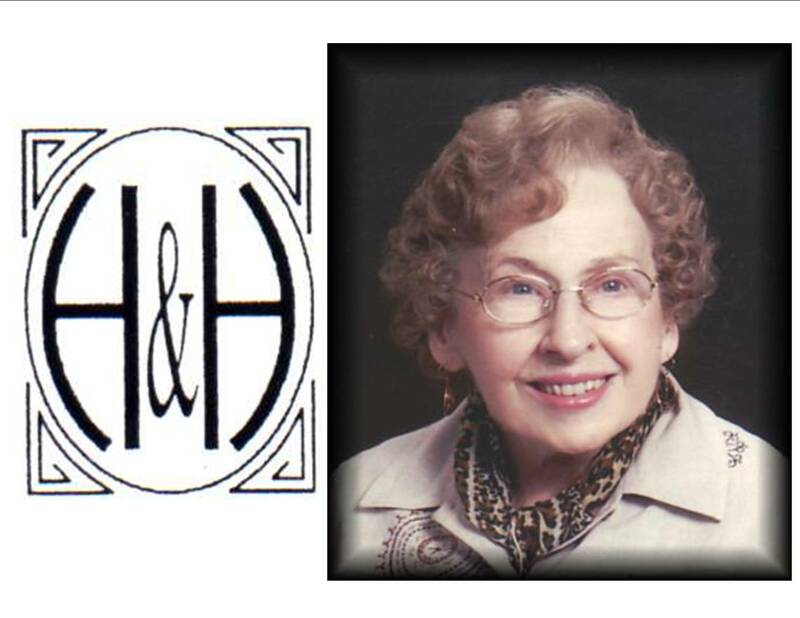 HILLIS & HARDWICK FUNERAL HOME OBIT: Mary Anne Herda, 92 of Zanesville, died 6:30 AM Thursday, December 03, 2009 at The Apartments at Cedar Hills. She was born Thursday, June 07, 1917 in Zanesville, the daughter of John L. Goelz and Emma L. (Taylor) Goelz and was a member of St. Thomas Aquinas Catholic Church. Mary retired in 1982 from General Electric after 221/2 years in the Accounting Department. She was a member of the Rosary Alter Society, Vice President of Muskingum Valley Right to Life, Board Member of Heartbeat Family Center, Daughters of Isabella, Former President of Diocesan Council of Catholic Women, President of Vicariate Council of Catholic Women. She was past Editor of Pro-Life Newsletter after 14years and served as a Eucharistic Minister for St. Thomas Catholic Church. Mary graduated Los Angeles City College, continued her education with courses at Ohio University & MATC. She also served on the Council of Community Resources for Zanesville. Mary is survived by two daughters: Mrs. Dave (Mary) Daugherty of Huber Heights and Mrs. Robert (Rita) Hecker of Columbus; four sons: Ronald & Linda Tyson of Newport Richey, FL; Michael (Shirley) Tyson of Massillon; Waverly & Cynthia Tyson of Niles MI and John & Kimberly Tyson of Heath; one daughter-in-law: Elizabeth Tyson of Massillon; four step-sons: Paul E. & Dorothy Herda of Maryland; John J. & Patricia Herda of MA; Mark C. & Kaye Herda of Kings Mills; and Luke A. Herda of Zanesville; 27 grandchildren and several great grandchildren. Friends may call from 2:00 to 4:00 and 6:00 to 8:00 PM Sunday, December 6, 2009 at The Hillis & Hardwick Funeral Home, 935 Forest Avenue where the Rosary will be recited at 3:30 PM. Mass of Christian Burial will be celebrated 10:30 AM, Monday, December 7, at St. Thomas Aquinas Catholic Church with Fr. Jordan Turano, O.P. celebrant. Burial will follow in Mt. Olive Cemetery.